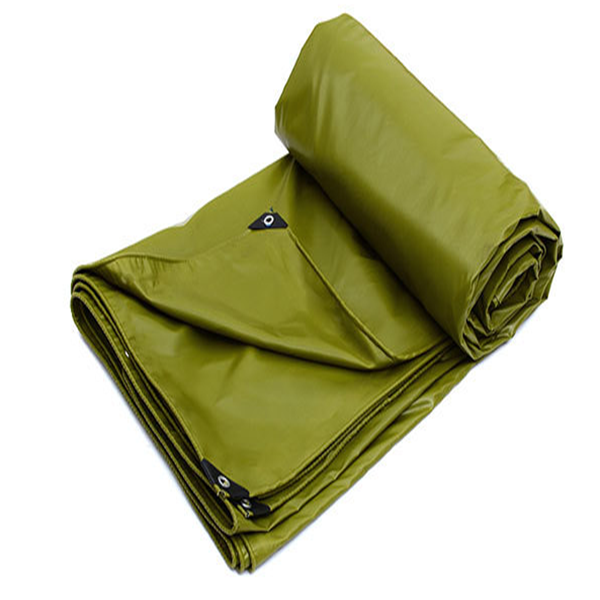 PVC coated Tarpaulin fabric are made from high tenacity polyester with PVC coated on both side. 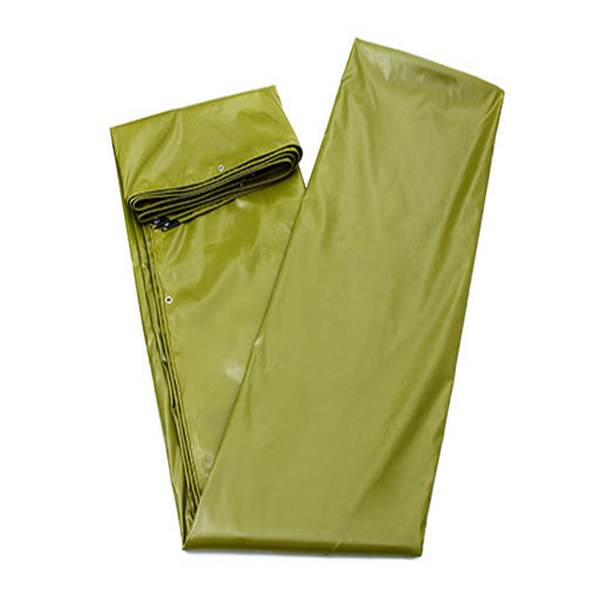 All four edges of our PVC tarpaulin are folded by sewing (weldingand reinforced by nylon rope and metal grommets in hem. Metal grommetsinterval every 1 meter .It will provide you with a strong and long living tarp that will provide you with all your covering requirements for years to come. Use it during the summer with its high UV protection or during fall, Winter & Spring where it will blend naturally into its environment. PVC tarpaulin are Waterproof, Fire Resistant UV protected, Rot proof , Shrink proof and Acid Resistant . Any color and size are available as per customer's request.